Our Little Otter Swim School – Huntersville family just keeps growing and growing thanks to all our amazing members and their referrals. To better assist our expanding swim family, we have decided to open Monday mornings at our Huntersville location! Starting September 10th we will now be offering morning classes: Monday morning classes will be offered from 9:30 AM – 11:30 AM. 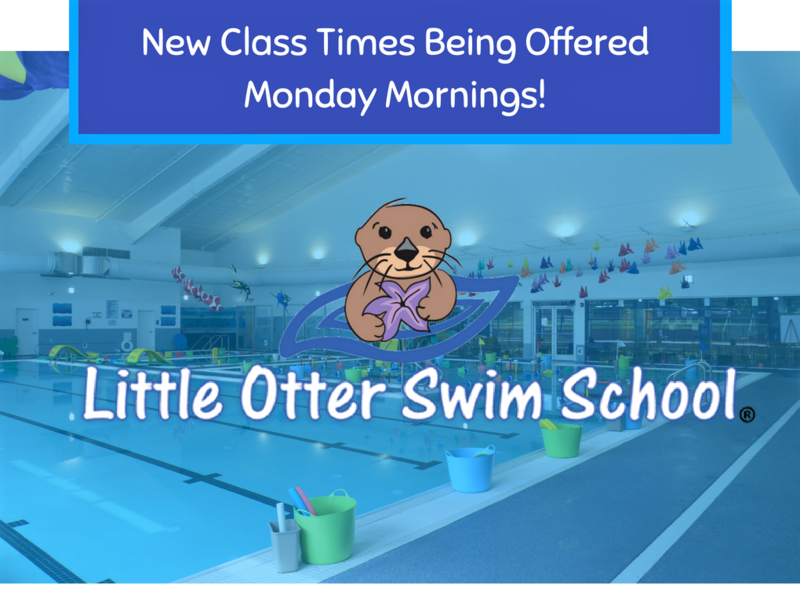 For details on our openings in Huntersville, call us at 704-846-7946 or go to https://www.littleotterswim.com/swim-lessons/ and register today!